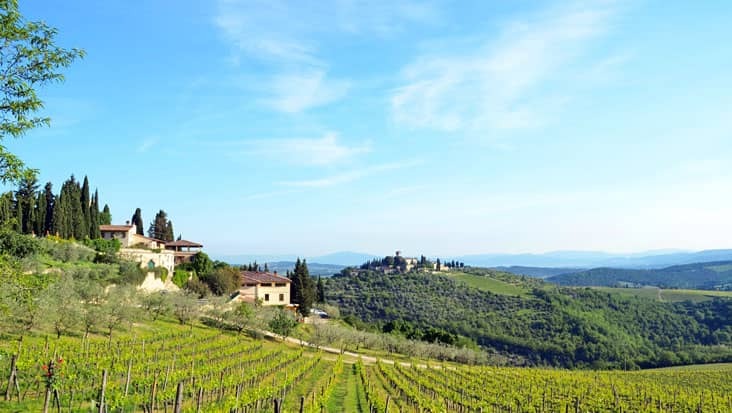 Beautiful Scenic Destinations Filled with Medieval Architecture during Florence to Siena and San Gimignano Tour Travelled in Luxurious Chauffeur Driven Sedans. 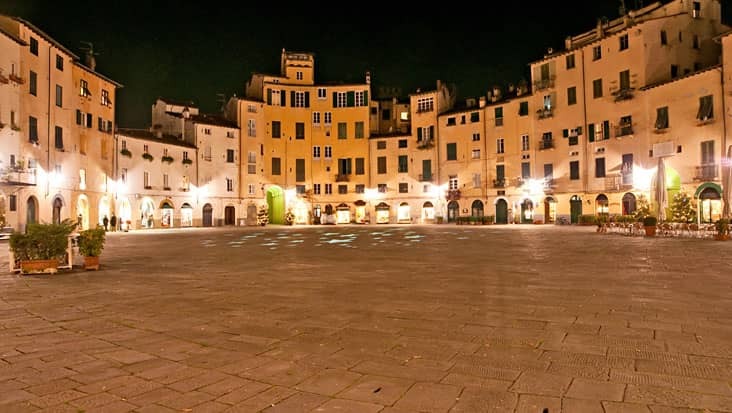 The different towns and cities present in Italy are quite fascinating. There is a huge difference in the northern and southern regions, but the geographical beauty remains common. 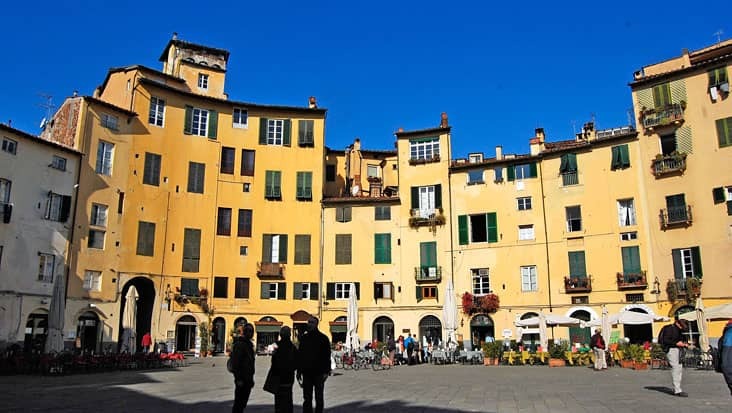 Florence is a marvelous area that is rich in terms of architecture. 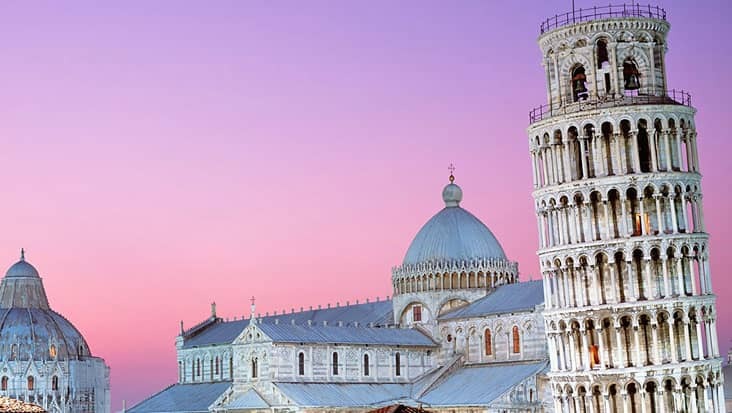 You will fall in love with the superb monuments and landmarks which give a brief insight about medieval art. 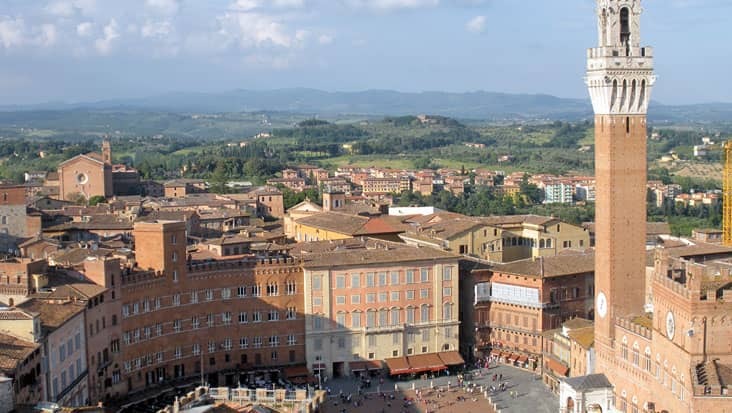 One can access Florence to Siena and San Gimignano Tour that would inspire his/her mind and soul. 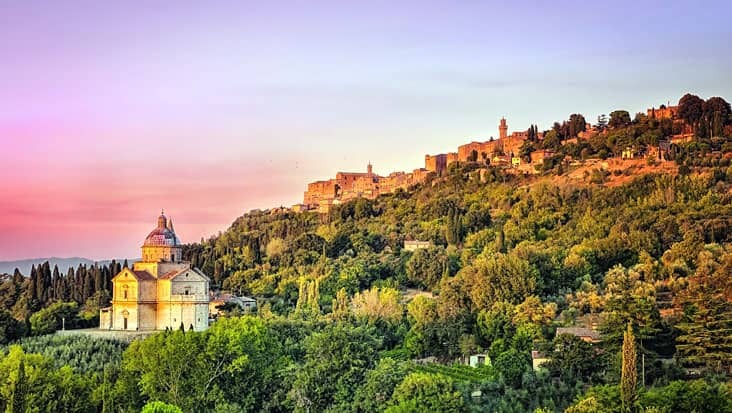 These two towns are counted as treasures of Italian culture and heritage. We offer chauffeur-driven vehicles so that you can tour all the prominent locations across these areas. The duration of the trip is eight hours that will be covered in supreme comfort. 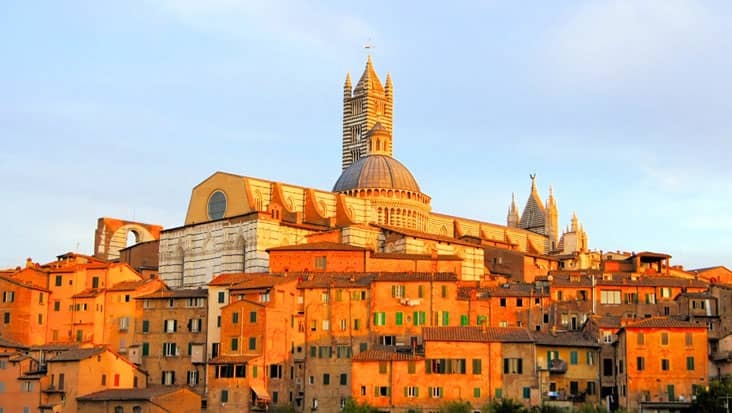 Siena is a popular town of Italy which is painted in classic medieval feel. 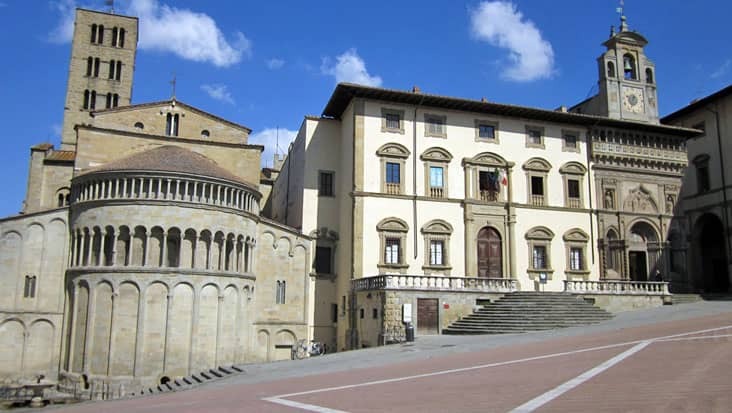 You must visit Piazza del Duomo in order to check out the artistic Cathedral. The other important landmarks in this town include Bernini statue of Mary Magdalene which is surrounded by creative mosaics. 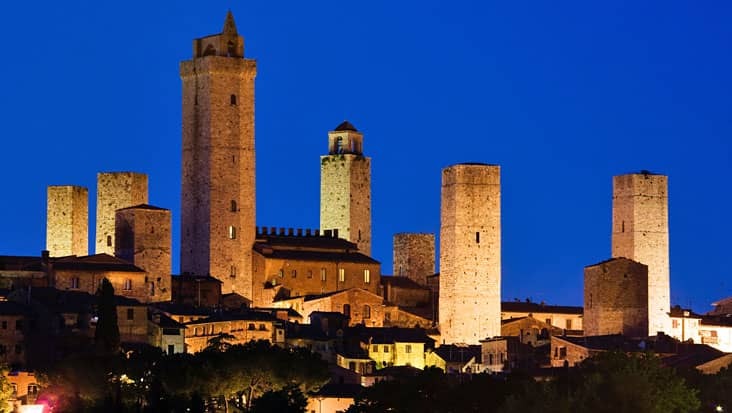 San Gimignano is the next location that will be reached after Siena. This town rises on a hill which makes its location quite impressive. There are various cultural sites which are present in this town. 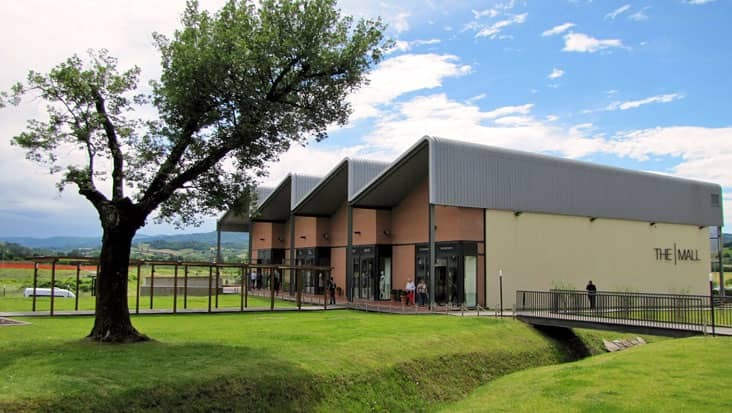 You can visit Duomoor Collegiate Church and Palazzo Nuovo del Podesta which are the famous highlights in San Gimignano. The chauffeur hired from our service will easily tour you to the important sites without any hassle. You will be served with useful details related to these sites directly from the knowledgeable driver. These drivers are also well aware of the local areas and will help you check out quality restaurants. 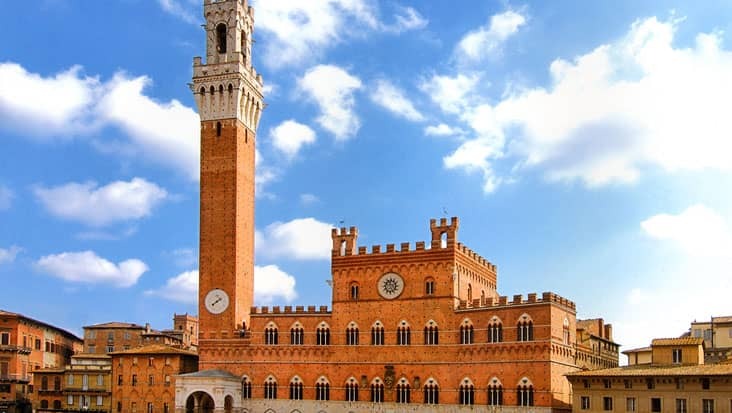 The Florence to San Gimignano and Siena Tour must be accessed during the day time. This will allow you to visit maximum places under the stated tour duration. The journey grows more exciting when you are offered to select the ride of your choice. We possess Mercedes and VW vehicles that are loaded with essential amenities. Minivans and minibuses are also available which can be hired at attractive prices. There is an entrance ticket for several sites. 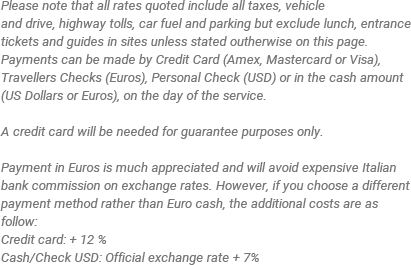 You need to pay it separately as it is not a part of the trip expense. Dining cost and guide charges are also exclusive amounts for this tour package.